Seven tracks EP released fall 2009. Issued under creative commons licence. 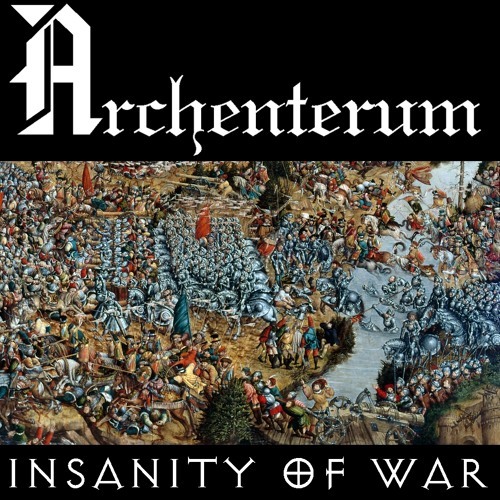 Free download on archenterum.com.